This exquisite book will help anyone seeking a mindful state to achieve their goal of inner peace. Focusing on the here and now, mindfulness is about not looking forward or backward, not worrying about what should have or might have been, and simply allowing the mind to enjoy the present moment. We often struggle to keep up with all the demands of daily life, making it hard to break the cycle of stress and anxiety. 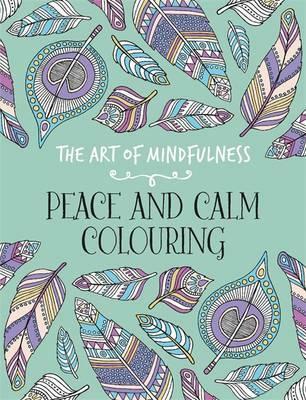 The therapeutic effects of colouring can enable you to get lost in the creative process and switch off your thoughts and fears. 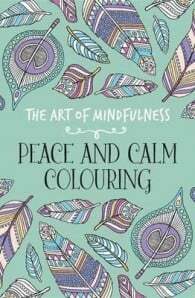 The Art of Mindfulness: Peace and Calm Colouring will help you to clear your mind of any worries or anxieties and enjoy a truly stress-free and creative activity – and create something beautiful in the process.